With the arrival of the Smartphone technology, the mobile phones have undergone quite a drastic and a revolutionary change in the recent time. What used to be an instrument only for making and receiving calls has now literally become a gadget through which you can literally dwarf the world around you. It has made possible to do the tasks just at a roll of your finger tips which was earlier was thought to be impracticable to do without moving anywhere. We can access literally anything just on a tap on the screen. An all this has been possible because of the mobile applications. Software specially designed and configured to run on smart phones, tablets and other mobile devices. These applications generally come with the phone or can be downloaded from various platforms such as App store, Google play, Windows phone store, and Blackberry app world. 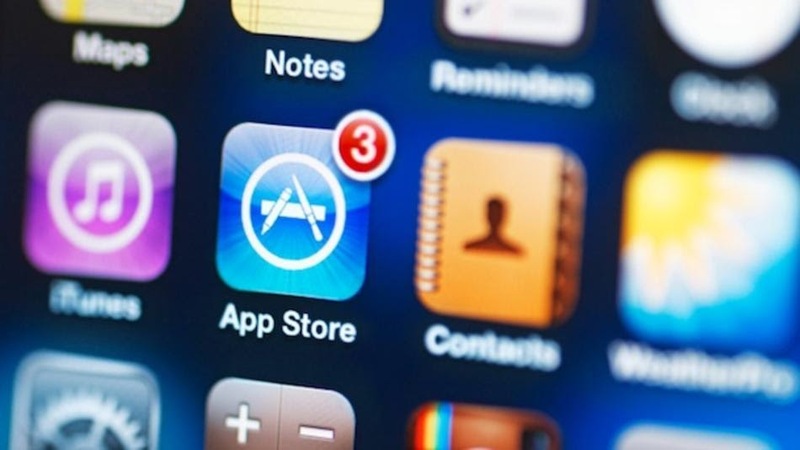 Some of the apps can be downloaded freely while some has to be purchased. Generally, they are being downloaded from the mother platform to a target gadget, such as an iPhone, BlackBerry, Android phone or Windows Phone. Apart from the normal application software which is available in the cell phones such as browser, email, weather, calendar, contacts there has been an explosion in the app market in the recent times. This has happened because of increasing demand among the people who wants to multi task from their phones and have accessibility to various other things. Currently the apps cover a lot of categories. We can listen to our favorite number or watch flicks on the mobile itself by music player and video player apps. These apps support number of format so that you have no trouble at all. GPS and maps help you to navigate yourself and reach your destination promptly and especially in unknown regions preventing you from getting lost. End numbers of mobile games are on the network with high end graphics so that there is no end to unlimited fun and entertainment. Banking apps help[s you in your money transaction in just a few scrolls without even walking up to the bank. Social networking apps are exclusively in demand. Apps of Facebook, Twitter, Wattsapp and many more allows you to stay connected with your buddies, view their updates and chat with them from anywhere any time. Apart from that restaurant locator, online payment, movie & entertainment, mobile security, anti-virus, file managers, PDF and document editor, and many more apps are available today which add to your convenience. 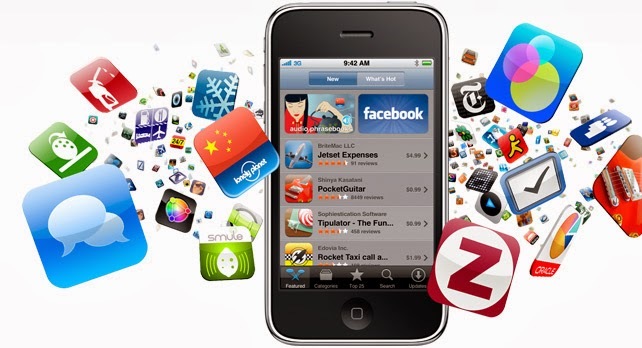 In other words, the mobile market has deluge of applications belonging to different categories. They have become even more refined and advanced. Now they u can even synchronize them with the security software installed in your house and car. Just at touch of your button the lights and other gadgets of your home will turn on -off or your lock it down completely in case of a security threat. The similar thing goes for the car as it can start the car, turn on the AC, play the car stereo and fully disable the vehicle on the event of theft. The latest inclusion in this technological world is mobile TV via which you can stream and watch live TV and TV channels from any corner of the globe so that you don’t miss your favorite show or events. Plus the search engine apps, job portals, utilities etc has been very helpful. Needless to say, these applications have changed the human life in lot many ways. It has simplified and eased up many activities of current period which were earlier almost unimaginable to think. Author Bio - Licia Margarete works at Bharat Book Bureau as an Industry Analyst and has more than 5 years of experience. She has rich knowledge and experience of various industries across the globe. In her free time she likes writing for blogs and some of the topics which interests her are technology, automotive, psychology, lifestyle, travel and other related topics.